Growing Thyme is a must if you like Italian cooking! Learn how to grow thyme indoors and outside. There are loads of culinary uses for thyme in the kitchen. Thyme is probably one of the most popular herbs for cooking and if you have ever used fresh Thyme for chicken you know why. The flavor of fresh Thyme leaves is quite different to the dried ones. If you want the real Thyme flavor you just don't get around to growing a few plants. Thyme plants are easy to grow and do not even take up a lot of room. 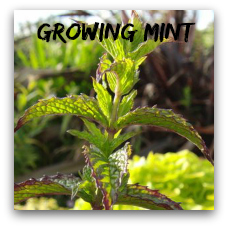 This is a herb that can be grown in a hanging basket, wall mounted container or window box without any trouble. This evergreen little shrub reaches a height and width of only a foot. Small pink and also edible flowers appear in early summer. There are numerous varieties of Thyme with different exotic flavors like lemon or orange. 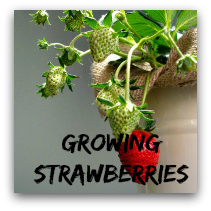 There are also creeping varieties but a lot of them have no flavor and are not suitable for cooking. 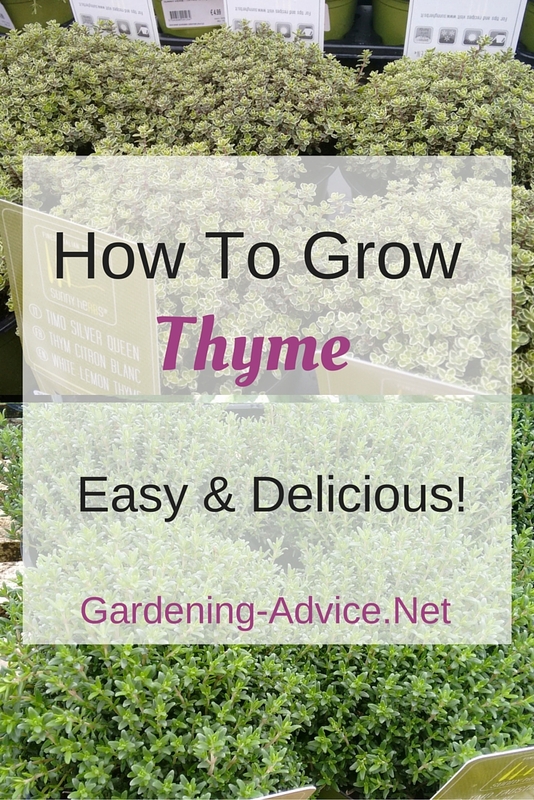 Thyme is indispensable for all Mediterranean cooking, tomato sauces, pizzas, pasta, potatoes, chicken, lamb and venison. Lemon Thyme is great with fish but also with meat. Thymus vulgaris - this is the regular Thyme. It is great for all Mediterranean cooking, stews, lamb, pasta and venison. 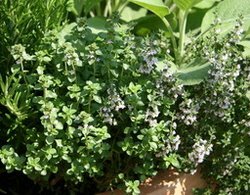 Thymus x citriodorus (Lemon Thyme) - this one has a strong lemon flavor which is great with chicken, lamb or fish. 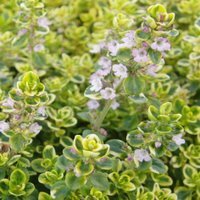 Thyme 'Doone Valley' - a variegated Lemon Thyme with a creeping habit. Pretty and tasty! Add some pebbles or sand into your soil mixture and some lime for growing thyme in containers. Thyme can be planted into window boxes or bowls together with other small herbs or flowers. 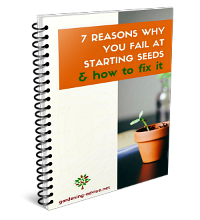 The plants that you combine it with have to be able to stand dry conditions because this is what this plant loves. Thyme needs little feeding. 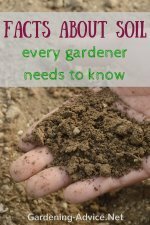 Use a liquid organic fertilizer for it once or twice a month during the growing season. 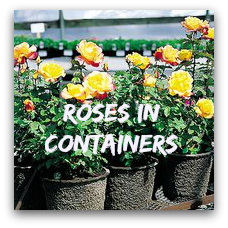 Potted plants should be taken indoors in the winter if you have severe frost over a longer period. You can propagate Thyme with cuttings take during the summer or from seed. The cultivated forms though have to be propagated from cuttings. 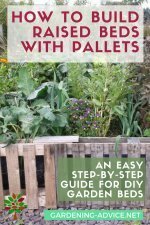 Keep your plants bushy and compact by cutting a third of them in early autumn. This should of course be used for drying. 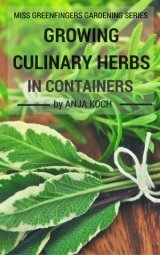 You can harvest this herb nearly all year round. 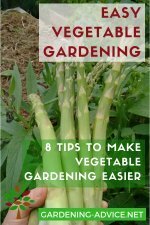 Pick the soft shoots or small branches. That also helps to keep the plant neat and bushy. You can keep harvesting while the plant flowers and use the flowers as well. 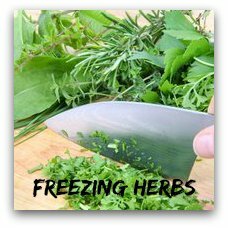 What you trim back in the autumn can either be dried or frozen. Thyme can also be used to flavor oil or vinegar.